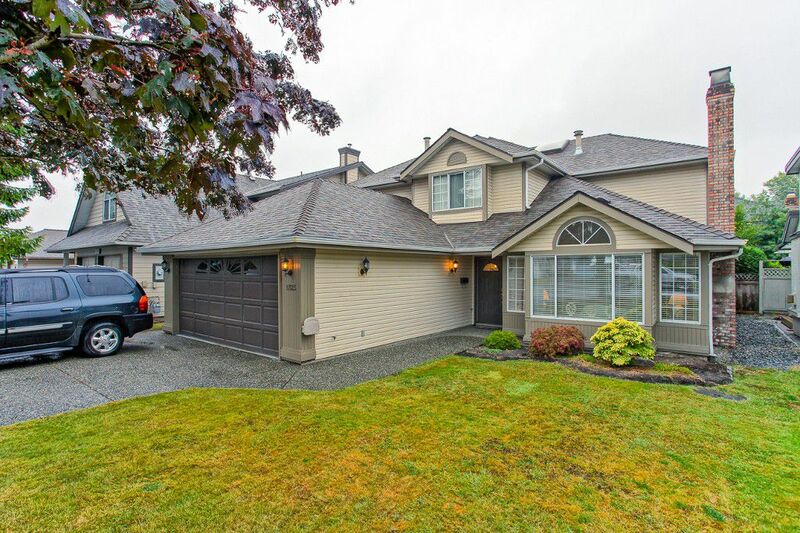 Large FAMILY HOME in popular HOLLY. 4 bedroom + den home in the family friendly neighborhood of Holly in east Ladner. Well-maintained and well-loved, this home has been lovingly cared for. Spacious and bright, this 2540 sq.ft. 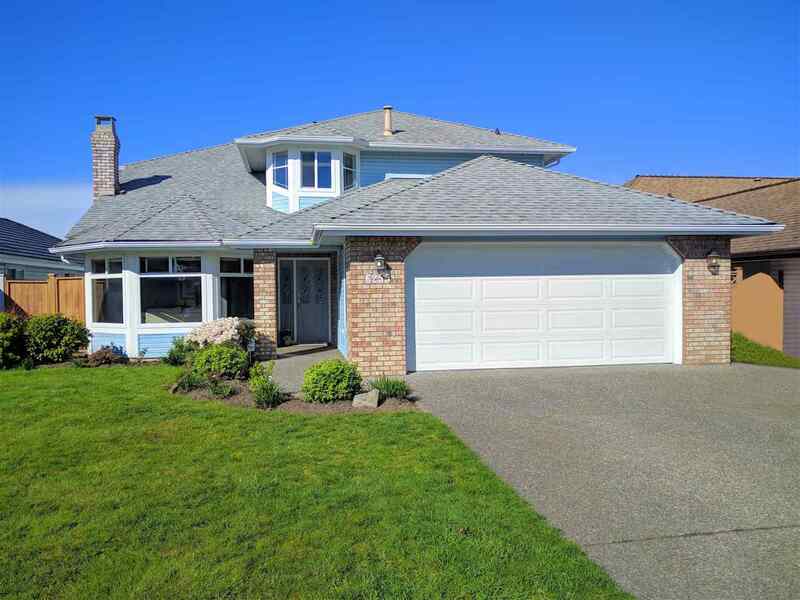 home features 4 generous size bedrooms up with den on the main, vaulted stairway with sky light, beautiful solid wood floors, newer roof and large double car garage. Excellent location just steps down the street from Holly Elementary school + park. Make this your new family home ~ call now for your private viewing.